Home Sellers in Gainesville. 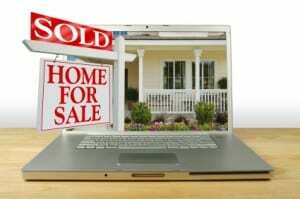 Are you planning to Sell Your Gainesville Home? If you are looking for answers on the current market conditions here in Gainesville and Alachua County, consider this a great site to check on the Gainesville real estate market. You will find monthly market reports on our blog each month. 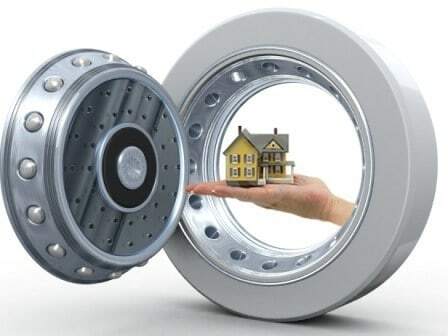 You will also find a very east way to get information on recent real estate transactions in your own neighborhood. We want to earn your TRUST. 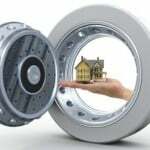 Do you need a Comprehensive Market Analysis on Your Home? Just fill out this request form, and we will get this done for you. We would like you to review an outline of Our Marketing Plan . Our goal it to provide you with success in getting your home SOLD! Download our Sellers Action Plan and let’s talk about getting your home on the market! Today more than ever homeowners need to call us – The Bohn Team at RE/MAX to create a comprehensive marketing plan to get your home SOLD. Our Free Booklets are available to you with no obligation. 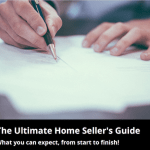 Learn great info to Preparing Your Home for Sale and our Ultimate Home Sellers Guide. Click on the link to request a PDF copy of any of our booklets! Check out these videos to learn why RE/MAX agents are uniquely qualified to help you successfully market your home in today’s real estate market.